One of the greatest things about Toronto is the multiculturalism of the city. When I was in primary school, I was usually one of the only Caucasian girls in my class. I was in awe of these other kids, who had come from other countries and whose first language was almost never English. I remember watching some kids in grade three see snow for the first time. It was awesome to see the way their faces lit up, looking in awe at something I totally took for granted. 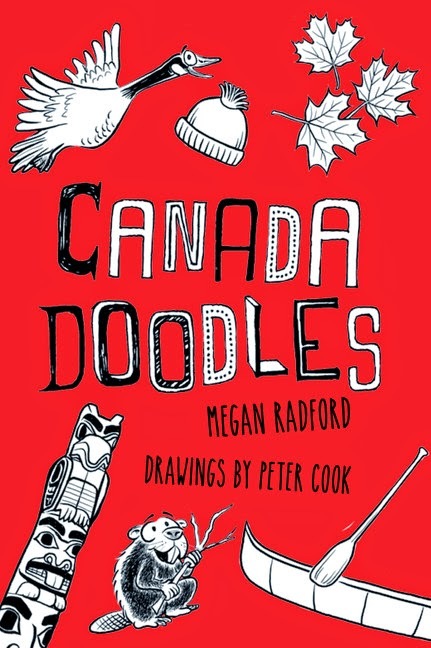 So it's funny that until now I haven't come across a book for kids that describes the immigration experience. 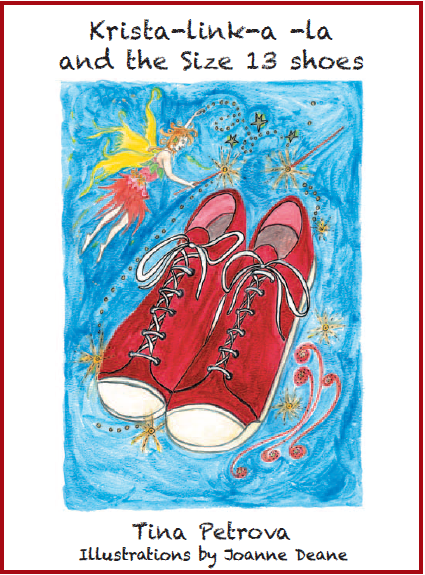 Thankfully our children can read Tina Petrova's Krista-link-a-La and the Size 13 Shoes. A funny twist on the Cinderella story, the book follows Krista-link-a-la (based on a young Tina) as she finds a clever way to build a bridge between the old world she was born into and the new world she must make her way in. I’m happy she likes to share, but I often wonder how to explain you can share more than just toys. That you can share your time, your support and your money too. 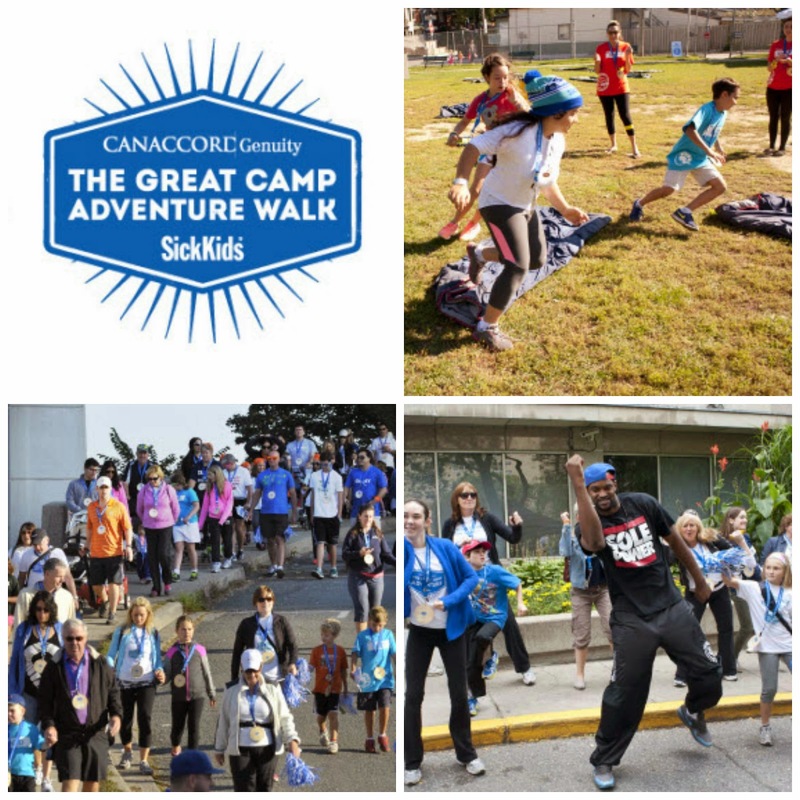 A perfect solution is to join The Canaccord Genuity Great Camp Adventure Walk on Saturday, September 27, 2014. This event is a family adventure to benefit SickKids – and a great, exciting way to teach kids about philanthropy. A full day of adventure, the whole family can challenge themselves to walk 5, 10, 15, or 20 km, with stops at fun-filled campsites along the way. Each themed campsite offers unique games and activities that will challenge and entertain (and yes, the routes are stroller friendly!). Summer weather is finally here! After a long winter of ice storms, snow and freezing COLD temperatures, it's time to crack out sunscreen, sandals and swimsuits. 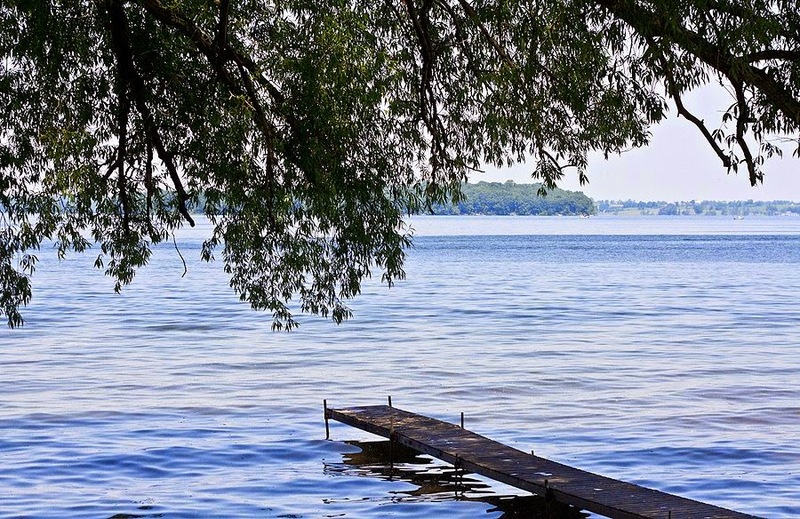 My favourite place to be in the summer is my family's cottage on Rice Lake, about an hour's drive from Toronto. This past weekend, my Mom and I took Hannah up to the cottage and she loved it. She kicked off her shoes to run in the grass, watched ducks swim in the lake and explored our back lot which she called "The Jungle". Like most toddlers, Hannah repeats stories all the time and the past few days all she's been asking is to go back to "The Jungle". Whether you are headed to a cottage or going on a day trip, Summer is filled with time in the car and P&G has some tips to keep everyone clean and happy for the ride. If you follow me on Twitter or Instagram, you'll know I was very excited and very happy for the return of Orange is the New Black. As much as I love watching Bubble Guppies, Sesame Street and SuperWhy, I'm thankful to be able to stream stuff I want to watch while Hannah is asleep (and even more thankful I can do so on my MacBook to keep the apartment quiet). One look at my Netflix profile will tell you I enjoy comedies, documentaries and dramas. Some might say that Orange is the New Black (OITNB) is all these things and more. 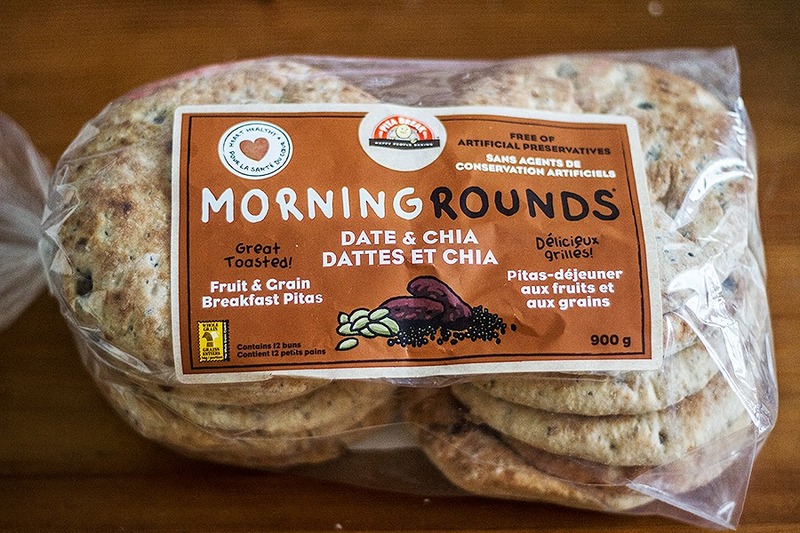 Chris is back with another unofficial #PGdad post - his first one with a giveaway! 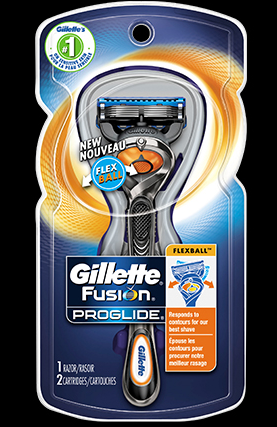 Find out what he thinks about the new Gillette Fusion ProGlide with FlexBall Technology and enter to win your own. Here’s the first thing that came to mind when I opened the package of the Gillette Fusion ProGlide with FlexBall Technology: running shoes. Stay with me, it’ll make sense.